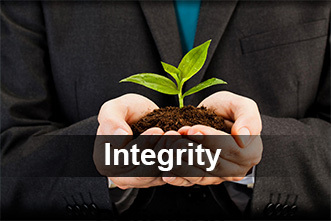 Integrity also means Honesty, truth, honor and principles. We at ACN believe in being Honest, Open and Ethical in our interaction with our Employees, Client and Business partners collectively known as our stake holders. 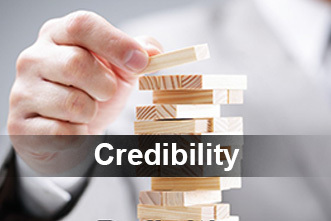 Credibility means trust; reliability, character, dependability, reputation, acceptability and authenticity, Through ethical behavior, Reliability and taking responsibility for our actions build trust with our stakeholders and become a partner of choice while delivering great customer service. A Project was on the verge of moving to some other vendor. The Top Management decided to give it our best shot and leave no stone unturned, We turned it around with the best quality output leaving the client surprised & they ended up giving us more business. Empathy also means compassion, responsiveness, closeness, bonding, understanding, rapport, listening, appreciation and connection. Empathy is about standing in someone else shoes i.e. the capacity to understand what another person is experiencing. 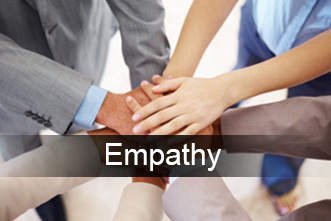 Empathy is all about being compassionate, responsive and kind to our fellow stakeholders. Arranged alternatives to address the morning shift conveyance - Management spoke to the APSRTC and scheduled the buses according to the login and logout timings, which helped all employees to plan their travel without any impediments. 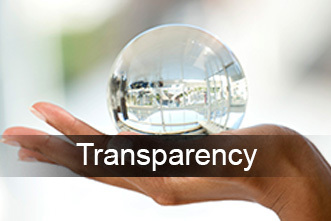 Transparency means Clarity, Openness, communication, Visibility and being straight forward.